The product has been purchased 62 times. Instead of the buzzer it is possible to combine a splendid Wireless LED display that is automatically activated when the reverse gear is engaged, the signaling occurs through the LED lighting and the sound signal increases as the distance from any obstacle decreases (people, walls, poles or kerbstones also low to bumper height, other vehicles). dimensions 10 x 2 x 2.5 cm. 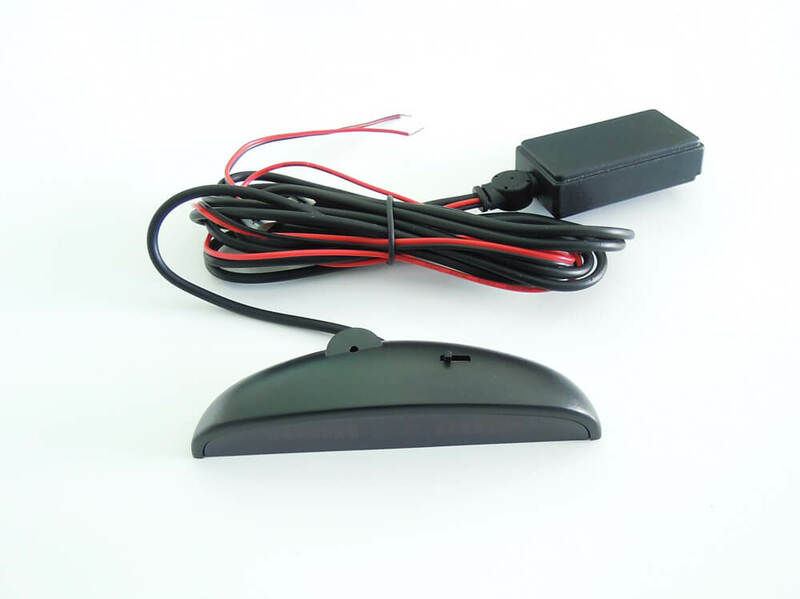 The display is activated automatically when the reverse gear is engaged, the signaling occurs through the LED lighting and the sound signal increases as the distance from any obstacle decreases (people, walls, poles or kerbside even low to bumper height, other vehicles). - Luminous LED display and built-in buzzer for parking sensor mod. EPS-DUAL 3.0 with Wireless Display.